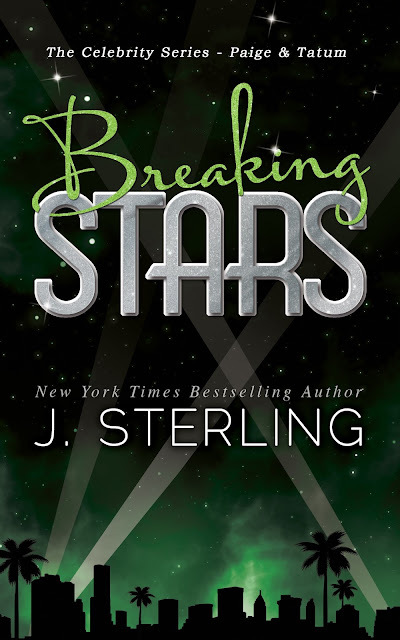 Breaking Stars follows the story of Hollywood actress Paige Lockwood as she tries to navigate the muddy waters of her life. Paige finds herself craving a little normalcy after a scandal rocks her otherwise predictable world. With everyone in her life attempting to control her, she takes matters into her own hands and leaves town without so much as a plan or a destination. 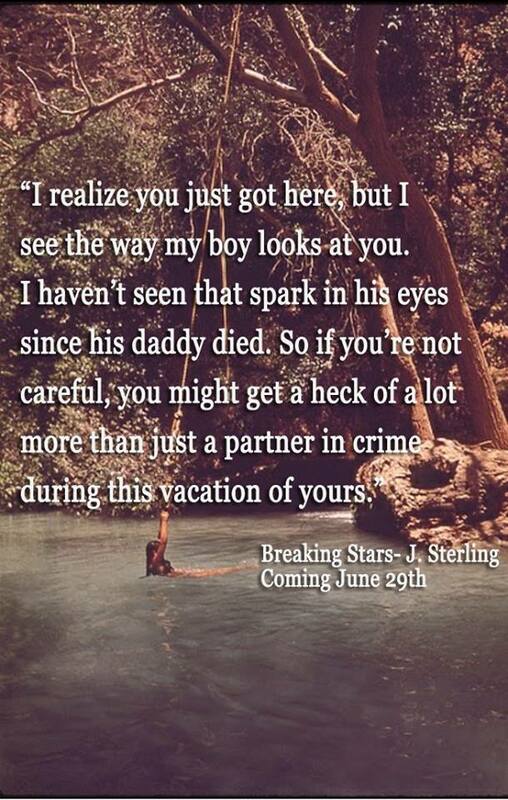 But the destination finds her as Paige is forced to settle down in a small Southern town. 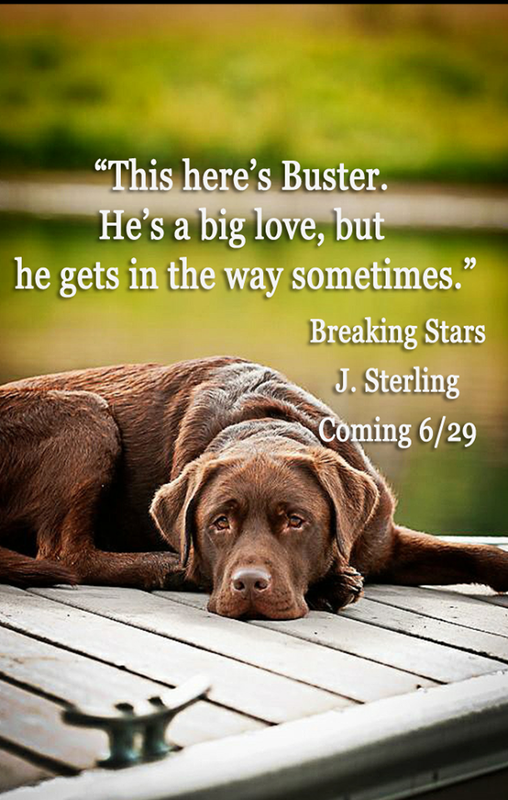 There she meets the handsome, albeit standoffish, Tatum Montgomery, and both of their lives are forever altered as they learn that sometimes when you aren't looking for love, it finds you anyway. But the real question is: Can you hold on to it when you're from two completely different worlds? 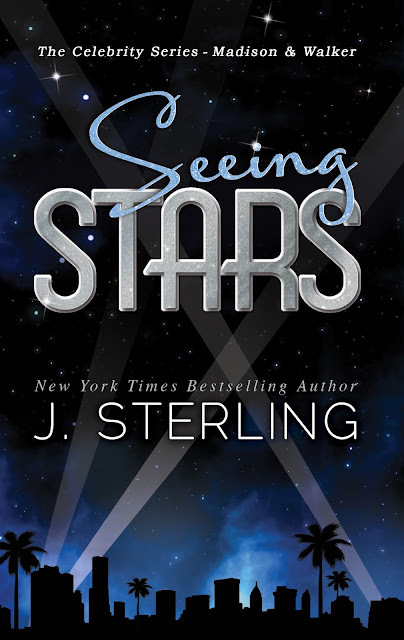 Seeing Stars, the first book in the celebrity series is on sale for only .99 cents! 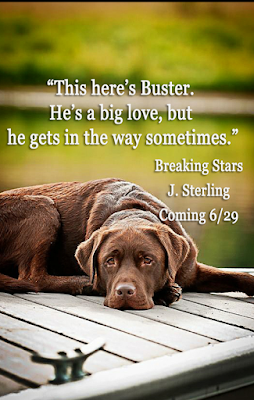 If you haven't had a chance to meet Madison and Walker, there's no better time than now.